This year marks the 10th-year anniversary of SOPHI! We celebrated our decade-long operations in the ICT industry on August 4. We started off as a team of seven customer service reps headed by our CEO, Chloe Franken-Ututalum. 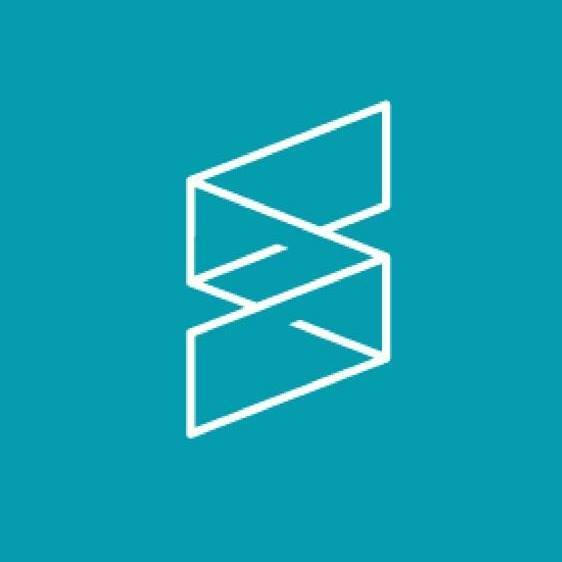 With almost 300 employees in Dumaguete City to date, SOPHI has unceasingly grown over the past decade. Just recently, we opened our doors to the Cebuano community as we officially launched our second site at Mabuhay Tower in Cebu I.T. Park on June 30. To kick-off our anniversary, we organized a 5k Color Run for a Cause for the benefit of the Dumaguete Youth Home and Casa Esperanza. 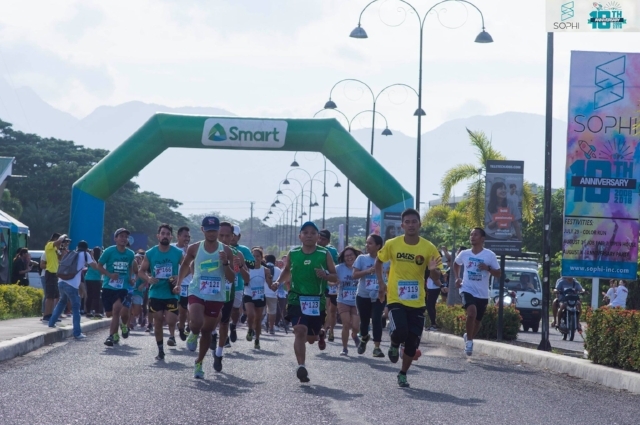 The run had 250 participants coming from different BPO companies in Dumaguete City: namely, Ingenuiti, Qualfon, SPI CRM, Student Universe, CodingDepartment.ph, Visaya KPO, and SCI Global Services. Special thanks to our sponsors- SMART, Tanduay, Asia Brewery, Atlantis Dive Resorts & Liveaboards, Naield It, Bristol, Grand Royal Spa, and Gabbys Bistro. 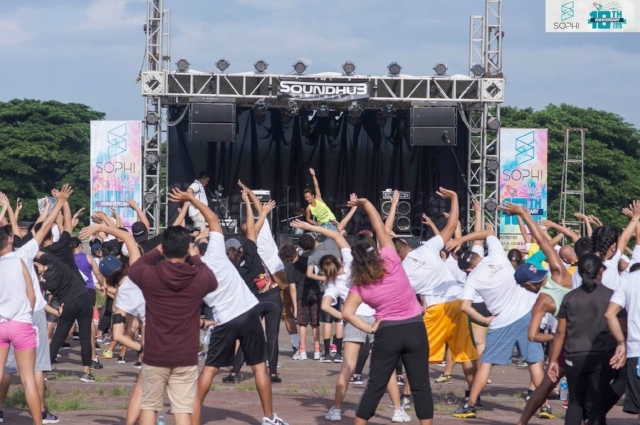 The event started with a lively zumba session to get everyone’s heart pumping for the run. A couple of wacky dance moves later, all participants went to proceed to the starting line. The race route covered the downtown area of the city with three different color stations scattered at strategic points. The colors signified that the runner did not deviate from the official route. The race culminated back to our headquarters at DBPI IT Plaza for the finish line. In just under an hour, Edmar Balandaca was the first to finish the race. This was followed by James Tambolero in Second Place and Dennis Inoferio-Avanzado in Third Place. All three are from SPI CRM. 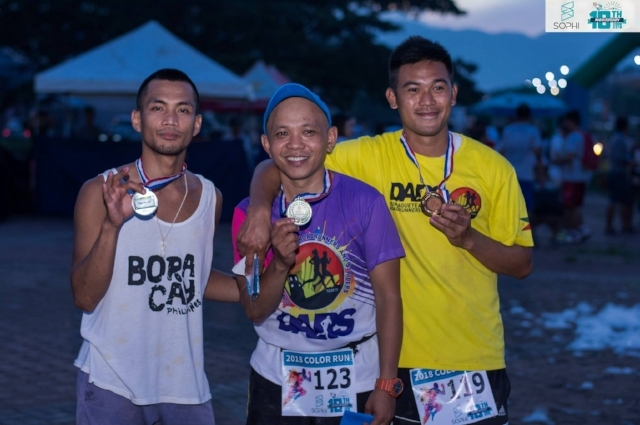 The top runners received cash prizes of ₱10,000, ₱5,000, and ₱3,000, respectively. “I’d like to thank everybody who graced our event. 10 years has been a long journey for SOPHI— the 10 years have had ups and downs but I think this day is a culmination of us just celebrating our 10 years in the industry of ICT,” President and CEO, Chloe Franken-Ututalum expressed after the race ended. “A lot of good things and a lot of growth coming for the next 10 years for SOPHI. It’s been a great decade, and there’s just more good stuff to come,” she added. On the day of our anniversary, SOPHI hosted an anniversary dinner and employee talent competition, inviting friends from the ICT community and existing partner vendors to celebrate with the rest of the company. The night also marked our HR Manager Cherryl Precedinis’ 10th anniversary in the company. Cherryl was part of the original team in 2008 and was the first team leader of SOPHI. Despite the drizzling rain, the event was a success filled with delicious food, great music, and awesome people! 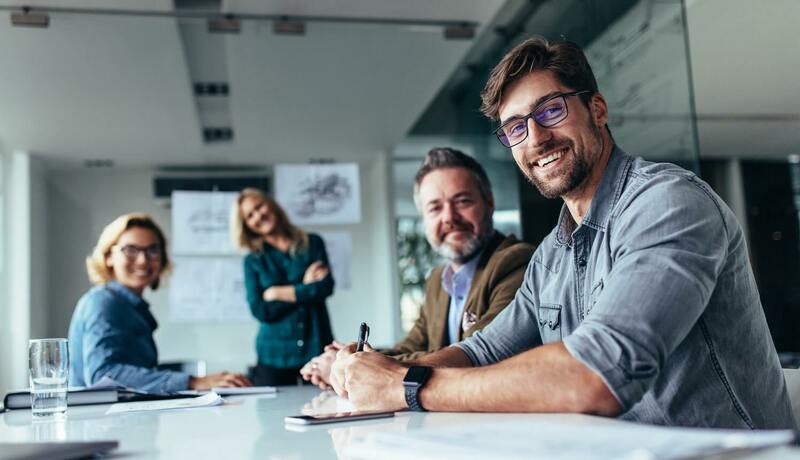 As SOPHI continues to thrive in the ICT industry, more and more opportunities are made available to the Filipino community and to startup businesses around the globe. What started out as a seven-person team back in 2008 is now a flourishing company with over 300 employees and a brand new site in Cebu City. Cheers to the next 10 years and beyond!